Simply go to the Contact page and inquire about purchasing plants. We can arrange to show you plants locally or ship them to you (even out of state!). Thanks for supporting a growing small Idaho business! Gem State Carnivores is a locally owned small business located in Boise, Idaho. 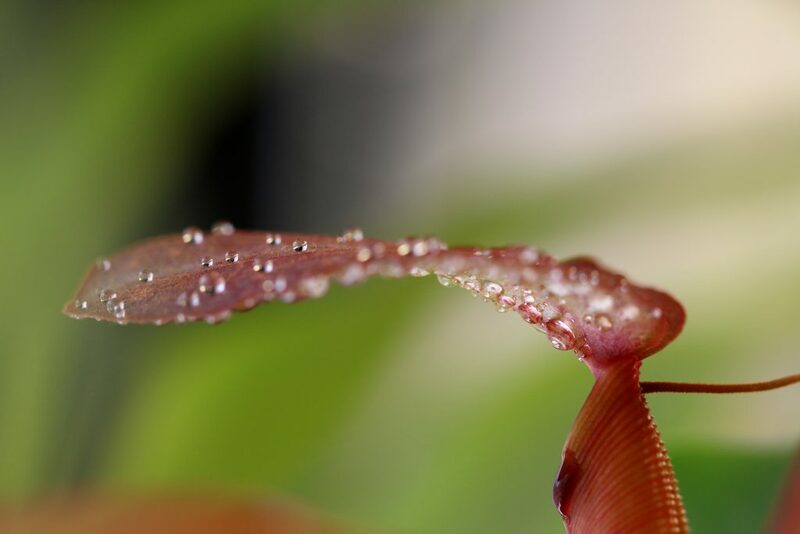 We offer a wide variety of carnivorous plant species for your home and garden. We enjoy bringing the beauty of nature to your home.